The new ThermTX 44-inch calendar is a truly affordable and an easy-to-use rotary press for a broad range of textile applications. 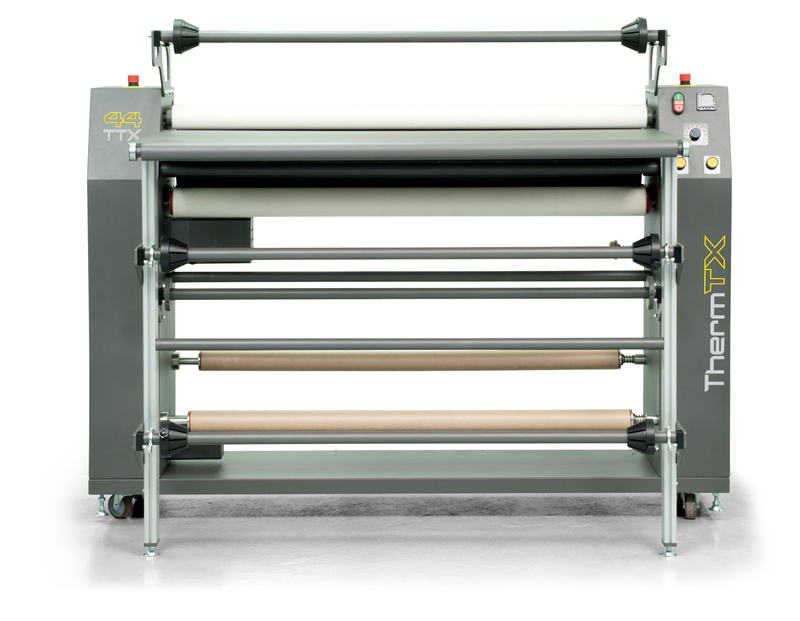 Fully featured and delivering three-in-one capabilities including roll-to-roll, cut-piece and dye fixing for direct-to-textile, the ThermTX 44 offers capabilities unheard of at this price point. The new ThermTX calendar uses solid steel construction with a 7.8-inch (200 mm) drum for fast and efficient transfers. Heat is controlled with advanced heat sensors which maintain consistent temperature and also facilitates an automated cool down system. The roll feed and take-up system has three mandrels for feeding and three mandrels for take-up. 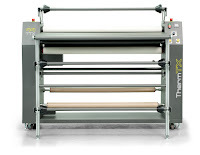 The media system includes a material centering system for quickly loading the calendar for production. Further the unit is totally self-contained and does not need air. Unlike other units, a fixed table for imaging piece goods and sports apparel along with a catch bin for piece parts is included with the ThermTX 44. The ThermTX 44 Calendar is shipping immediately and has a list price of $12,995. 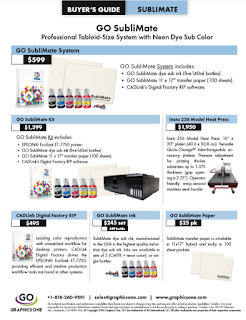 The unit is being distributed by Graphics One, Sun Valley, California along with the newly formed DTX Group (Digital Textile Distribution Group) throughout both North and South America. For added information please go to: ThermTX 44 Info.